Klaus Mikaelson. 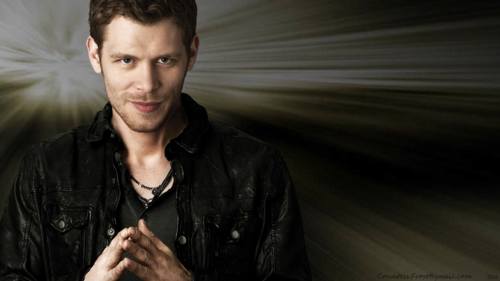 'Klaus Mikaelson' - a 壁紙 created によって TheCountess featuring Joseph モーガン, モルガン who stars as Klaus in both 'The Vampire Diaries' and 'The Originals' TV shows. 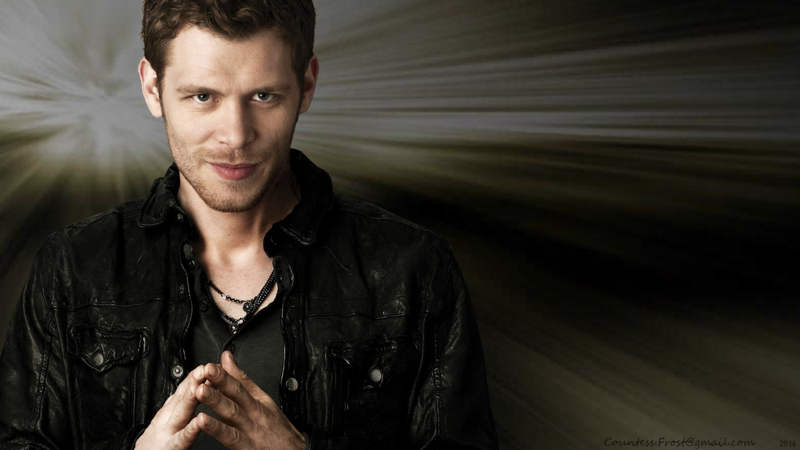 HD Wallpaper and background images in the オリジナルズ club tagged: the originals the vampire diaries tvd tv show klaus mikaelson joseph morgan vampire fan art wallpaper thecountess. This オリジナルズ fan art might contain 身なりの人, スーツ, パンツスーツ, よく服を着た人, パンツ スーツ, スーツ, ビジネス スーツ, 上着, overclothes, アウターウェア, オーバーキャップ, and アウター.